We offer fully custom designs, created to meet your specific requirements... We'll work with you to ensure your site is both beautiful and functional! So you have a website set up... but are you reaching potential customers? Are you easy to find on Google, Yahoo or Bing? It's time to get results! 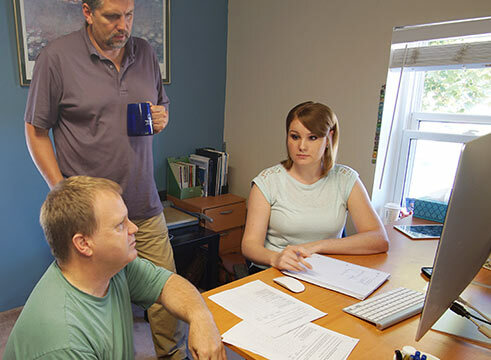 OSM Networks Inc (Now known as OSM Websites)., established in 1997, is a full service marketing, website design, development and hosting firm located in Belleville, Ontario. With 20 years in the industry, we’re familiar with many of the issues you face. 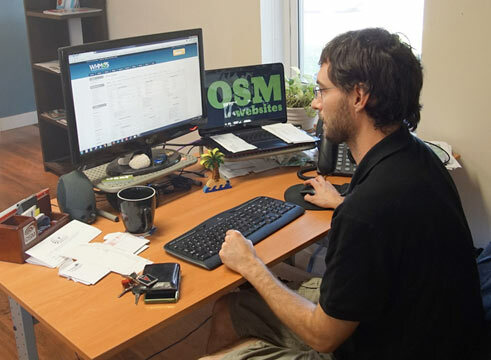 OSM provides ongoing support for over 1000 businesses and organizations. Our clients appreciate the service and reliability, resulting in a client retention rate of 95%. OSM Websites offers a comprehensive set of services designed to achieve measurable success for our clients. 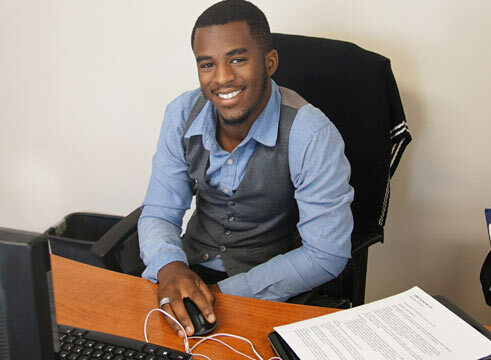 Our emphasis is on providing personal guidance and strategic planning to help our clients adapt to Internet technology. Phone: 613-969-0626 | Open from 9:00AM to 5:00PM EST.